Since the beginning of the scientific study of the Origins of Life, one pending question was: what's the origin of the phosphate in RNA, DNA and cell metabolism?. Now, we answered this question thanks to minerals, in a paper recently published by a team leaded at the Georgia Institute of Technology (GA, USA) by myself and Prof. Nick Hud. The story began few years ago, when we had the opportunity to study an extraordinary finding: beautiful centimeter-size struvite crystals recovered from a manure pond at Gerona (Spain). Nothing surprising here, except the purity and size of the crystals. Struvite is formed in modern Earth from the ammonia released by decomposition of organic matter, specially nitrogen rich materials, as urea. That's why struvite is frequent in manure ponds, bat caves, canned fish, corpses and also constitute a health problem: could form kidney stones. 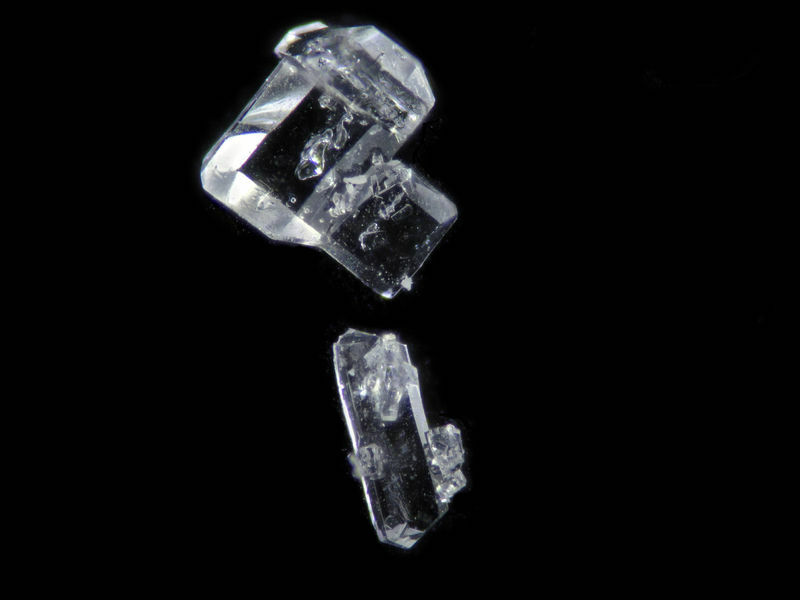 Scientist believed that struvite is linked to biology and could not be formed significantly on Early Earth by competence against calcium and precipitation of apatite. This made us think: well, in our manure pond there was not calcium phosphate. What if the Origins of Life (or its building blocks) taken place in the Archean version of a modern manure pond?. So, we envisioned small ponds rich in urea (regarded as abundant molecule in Early Earth, supplied by comets, meteorites and/or synthesis from atmospheric precursors) and we found that struvite could be formed even in presence of calcium! 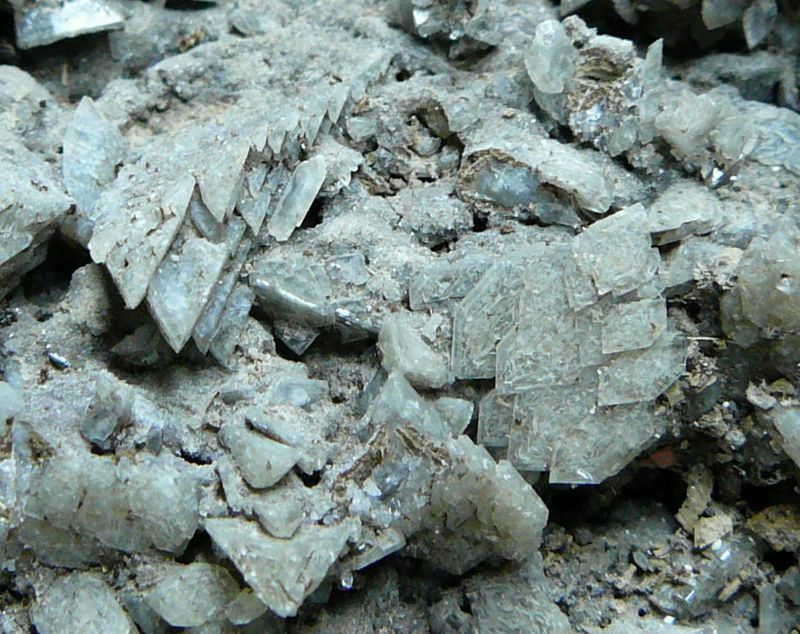 But, the next step were more surprising: apatite minerals could be corroded and transformed in a mixture of struvite (and its related mineral newberyite) and gypsum in a pond rich in urea and epsomite. This mineral transformation could be the key of the incorporation of phosphate to life: a small water pond rich in urea is the ideal environment for the formation of the building blocks of life and struvite+urea or apatite+epsomite+urea are phosphorylation agents that transfer phosphate to organics, generating AMP and UMP, building blocks of the RNA. This work, for me, have two fun things: first, the struvite is a mineral that represents the end of life, and possibly was present at the beginning of Life on Earth; second, that we actualize an idea expressed by Darwin in 1871: a small pond rich in phosphates, ammonia and organics (specially urea) could lead to the firsts steps of life. The importance of minerals made me think that could be worth to share our work here, a forum of mineralogy enthusiasts. synthetic newberyite formed in the conditions of an hypothetical organic-rich pond on Early Earth. 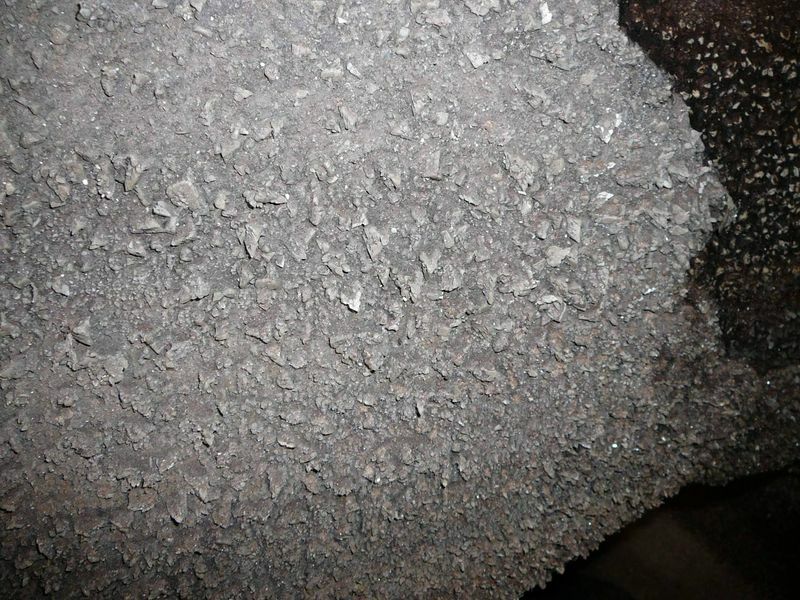 Struvite is not an stable mineral and newberyite is its first product of alteration. 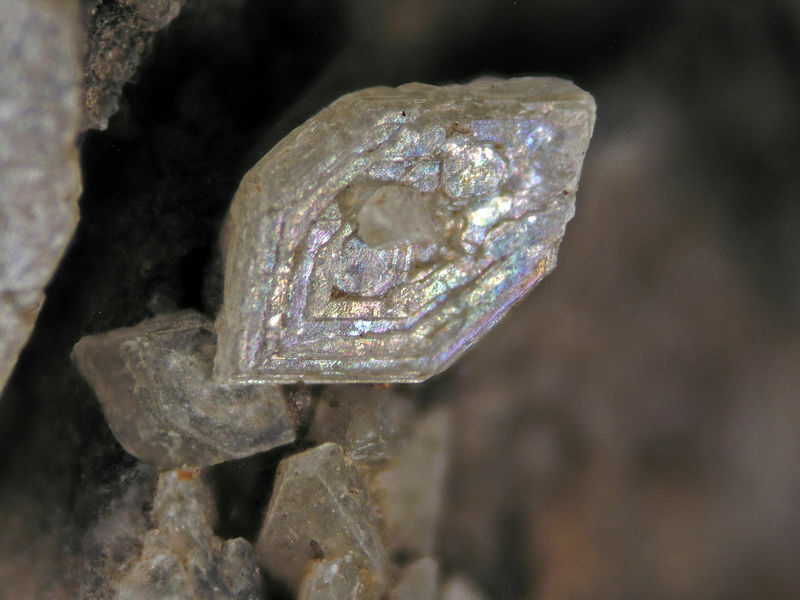 Specimen of struvite recovered by Jose Gil Valenzuela in Gerona (Spain). These specimens inspired the study of struvite as prebiotic mineral and its role on the origins of life. Beautiful struvite crystals formed by alteration of apatite in an hypothetic evaporitic environment in the Early Earth, 3,8 Gy ago. Our work was selected to be the cover of the prestigious journal Angewandte Chemie. 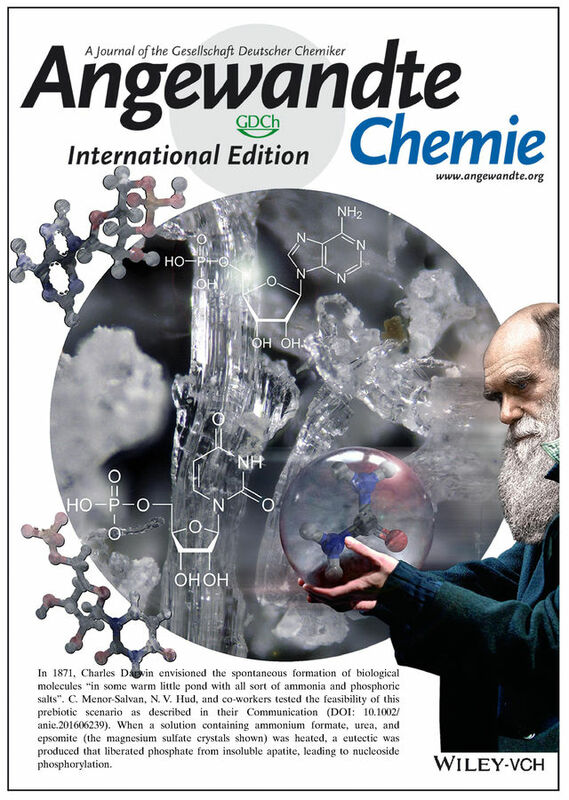 Cover showed epsomite crystals and Darwin bringing urea to his prebiotic pond, where building blocks of life were generated. What does all the work re mineral deposit / mineral formation and bacteria (e.g., iron ore deposits or MVT deposits) say about the definition of minerals? Are corals to be considered legitimate mineral specimens? - fichtelite from fossil Pinaceae trees. - ...and an interminable list of examples. For me the interesting question is regarding specimens in the frontier of the mineral definition, as are the struvite specimens I showed previously, formed in a manure pond. The mineral wasn't formed by intentional human intervention (so, are not synthetic) but was formed in a human built, artificial setting. Are legitimate mineral specimens? Anyway, this is a question of semantics. The important points are what species are and what story are telling us. I usually do not care if according to some consensus this is a "legitimate mineral" or not. In our experiments, obviously, the struvite and gypsum are not formal minerals, because are synthetic. What are telling us is that this process could taken place on early Earth and that process could lead to an important step in the Origins of Life. This is really important. Ok, no responses even to the question of Mr. Seitz on biominerals and the formal definition of mineral. Or my writing is unintelligible and my work have not interest or I selected the wrong forum to spread our research. Or all of them!. Anyway I thought that this forum is about Mineralogy and Geosciences, not just rockhounding. Sorry!. I cannot contribute with ideas on how to fill cabinets with decorative thingamajigs, so maybe it's not my forum. I find the work on biominerals in more recent times utterly fascinating. The idea of bacteria and potentially other lifeforms interacting with chemicals to potentially serve as the basis of formation of the megadeposits which are orebodies is incredible. A further hypothesis that mineral / ordered inorganic substrates might have served as points of origin for life itself is even more fascinating. The photography and discussion around black smokers, surrounding flora/fauna at extreme ocean depths and relevance to VMS deposit formation and mineralization / mineral growth is interesting and relevant to this forum. Would you provide some references / links to this work? I'm sure others would find it interesting. Thank you for this significant scientific statement posted here, on FMF. I believe that these *biomineralogy* studies are determinative in a fully understanding of the origins of Life and of his future. I am convinced that now we go through an early stage of scientific research and the future also will give us more and more surprises and expected responses. It is a great mineralogical review that goes far beyond of hobby mineral activity. Many of us probably did not comment because our knowledge of such topics is either very incomplete or (in my case) non-existent!!! 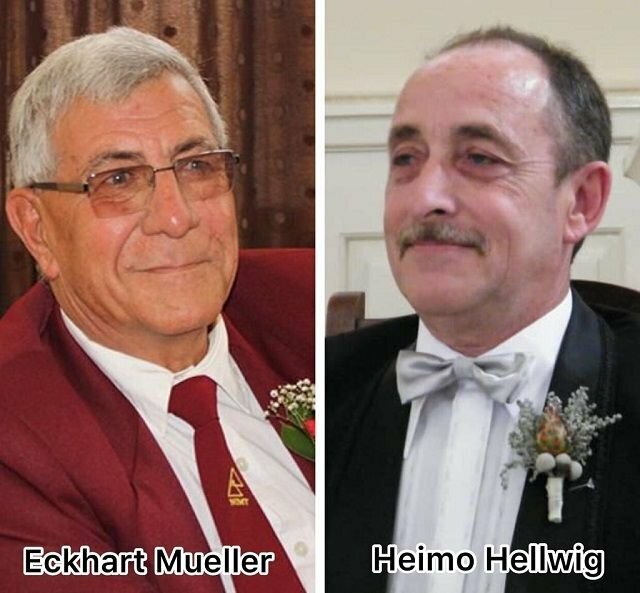 I have always valued your contributions to FMF. 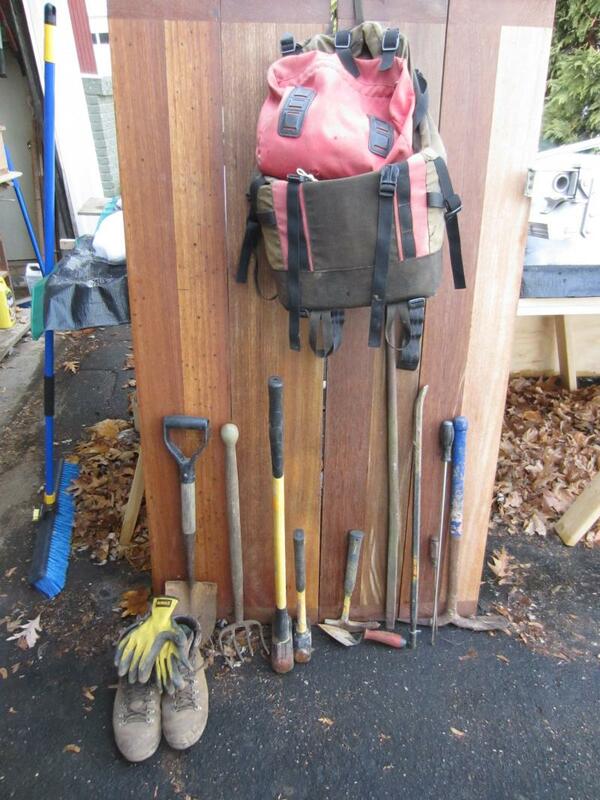 and not being a collector certainly does not preclude the value of your contributions. Thank you for being one of those folks who stretch my boundaries..
Work such as, "Hazen, R.M. and Sverjensky, D.A., Mineral Surfaces, Geochemical Complexities, and the Origins of Life, Cold Spring Harbor Perspectives in Biology, 2010, doi: 10.1101/cshperspect.a002162", is quite an eyeopener for someone who has thought primarily about the inorganic characteristics of minerals. On reflection, it's not surprising when the ordered surface chemistry of minerals is a catalyst. Thanks Again!! 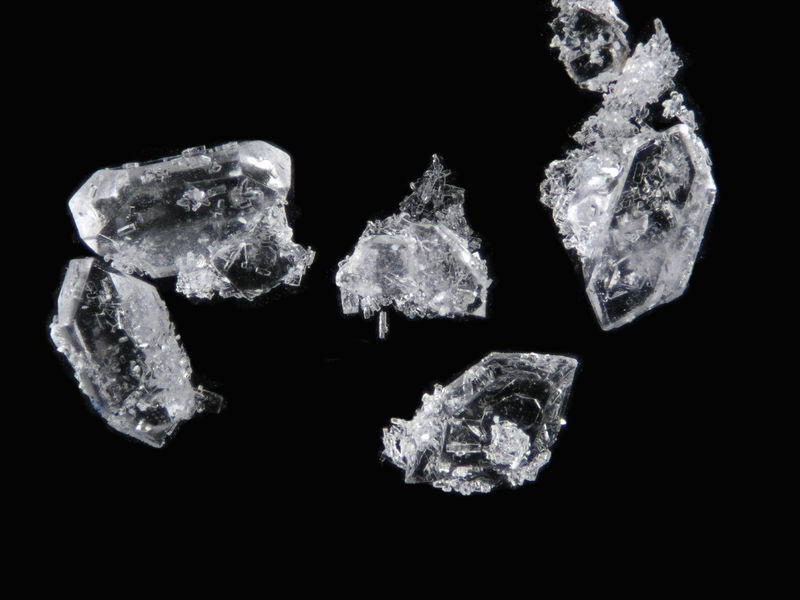 Direct evidence of complex prebiotic chemistry from a water-rich world in the outer solar system is provided by the 4.5-billion-year-old halite crystals hosted in the Zag and Monahans (1998) meteorites. 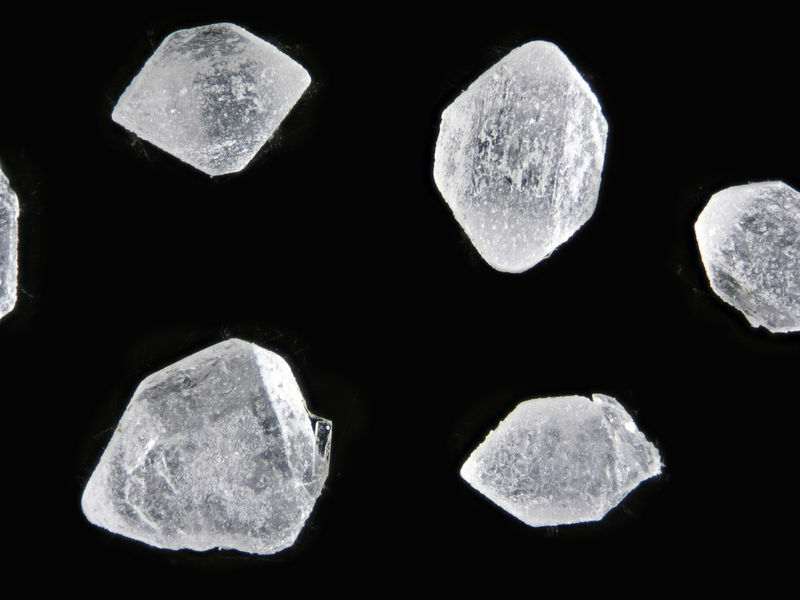 This study offers the first comprehensive organic analysis of the soluble and insoluble organic compounds found in the millimeter-sized halite crystals containing brine inclusions and sheds light on the nature and activity of aqueous fluids on a primitive parent body. Associated with these trapped brines are organic compounds exhibiting wide chemical variations representing organic precursors, intermediates, and reaction products that make up life’s precursor molecules such as amino acids. The organic compounds also contain a mixture of C-, O-, and N-bearing macromolecular carbon materials exhibiting a wide range of structural order, as well as aromatic, ketone, imine, and/or imidazole compounds. The enrichment in 15N is comparable to the organic matter in pristine Renazzo-type carbonaceous chondrites, which reflects the sources of interstellar 15N, such as ammonia and amino acids. 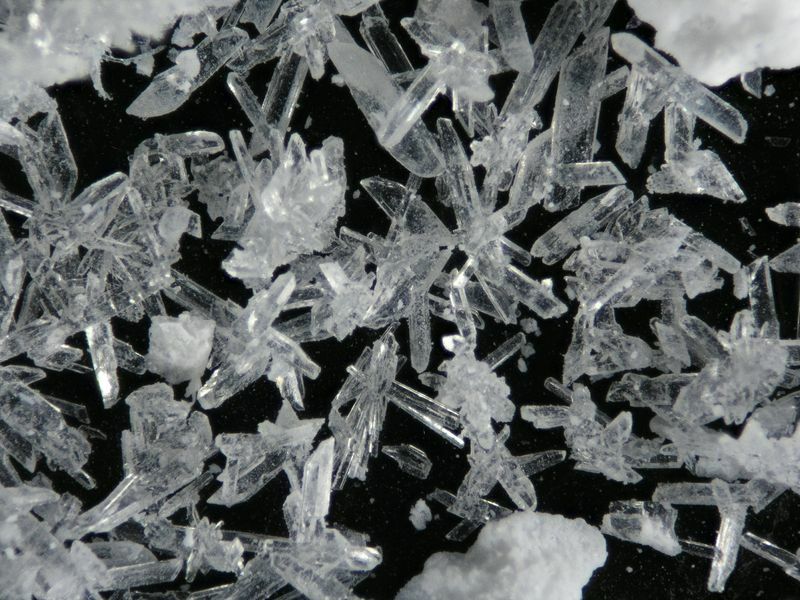 The amino acid content of the Zag halite deviates from the meteorite matrix, supporting an exogenic origin of the halite, and therefore, the Zag meteorite contains organics synthesized on two distinct parent bodies. Our study suggests that the asteroidal parent body where the halite precipitated, potentially asteroid 1 Ceres, shows evidence for a complex combination of biologically and prebiologically relevant molecules.